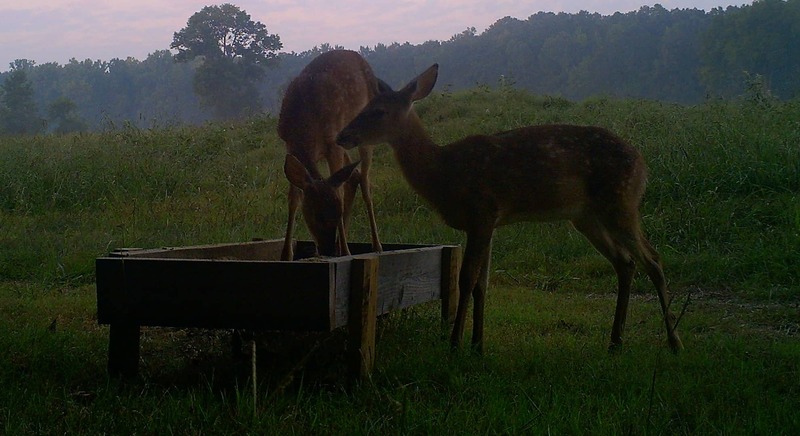 Protein is a crucial component of a deer’s daily diet and must be met for proper antler development and to support lactating does. 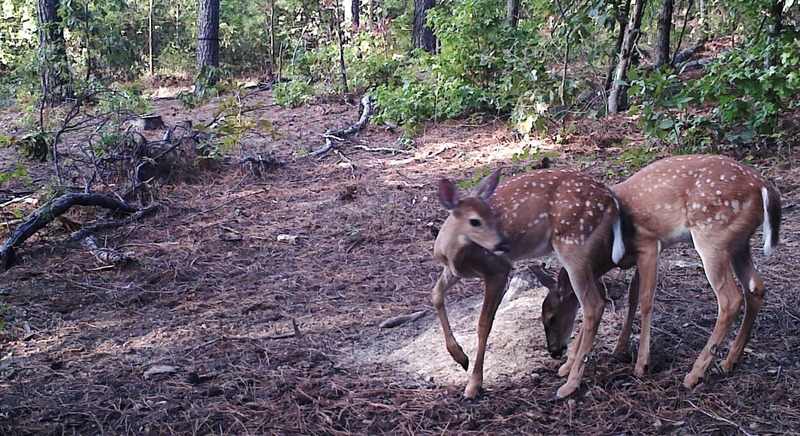 Research shows bucks need a minimum of 16% protein and fawns require 20% for proper growth. 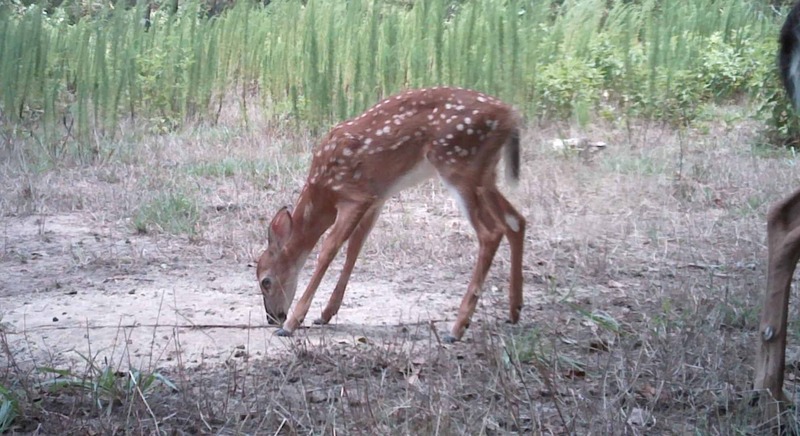 Natural protein sources such as clover and honeysuckle are generally gone when warmer weather arrives, and acorns fall after the horn growing season has ended (mid March to mid August). 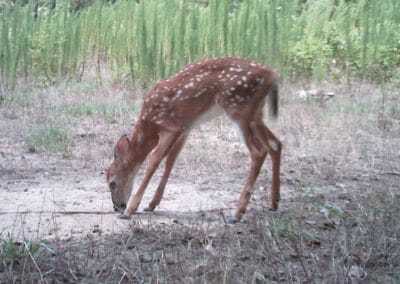 Unlike most supplements Deer 365 withstands bad weather. 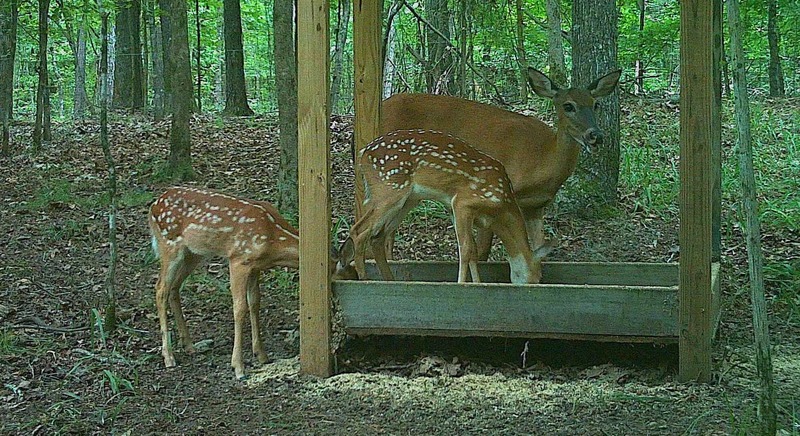 Our Feed is resistant to moisture, reducing waste and labor associated with water damage. 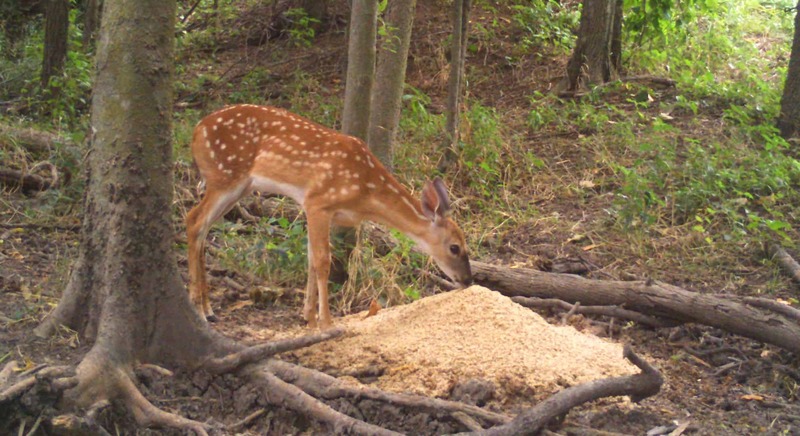 grain products, corn condensed distillers soluble, condensed fermented corn extractives, feed grade vegetable oil and attractants. 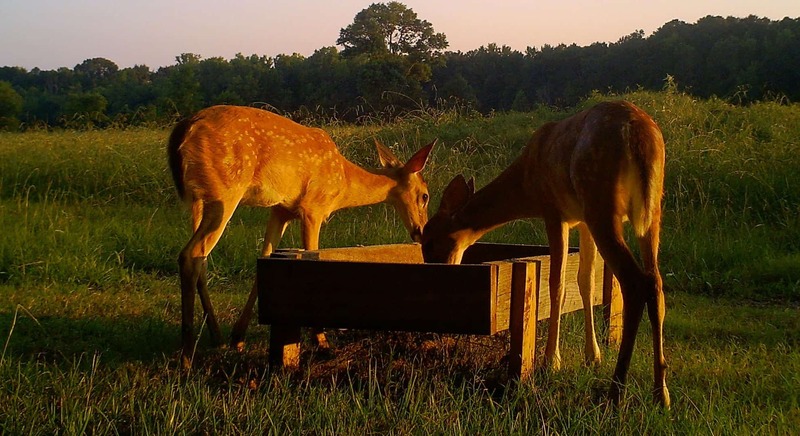 The ingredients, minerals, research and overall design of this deer supplement provides every buck the opportunity to grow to its greatest potential. 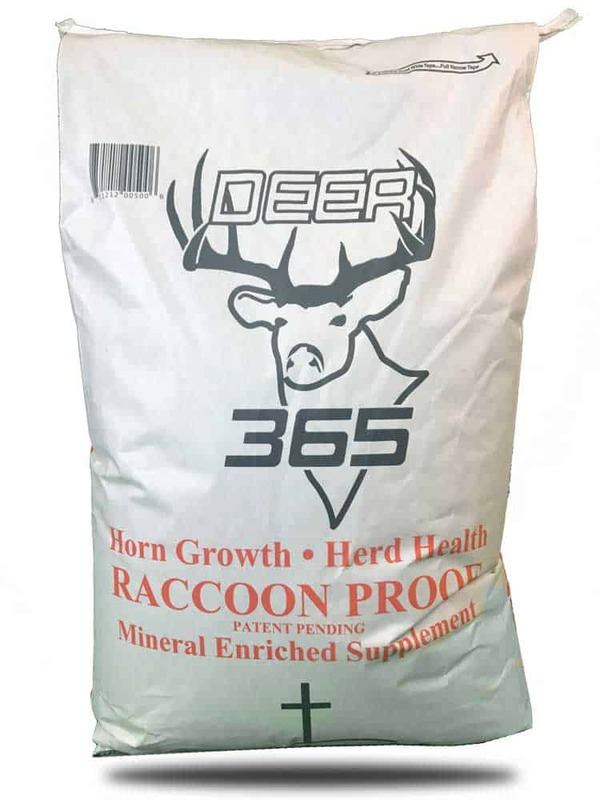 Our unique blend of supplement is engineered to keep Raccoons from eating up your hard work. 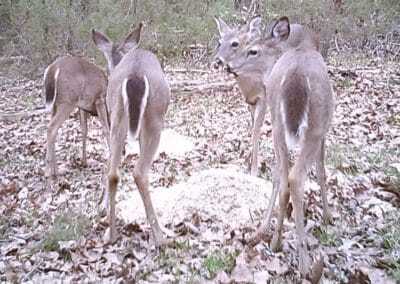 Don’t waste any more time feeding those pesky little varmints. 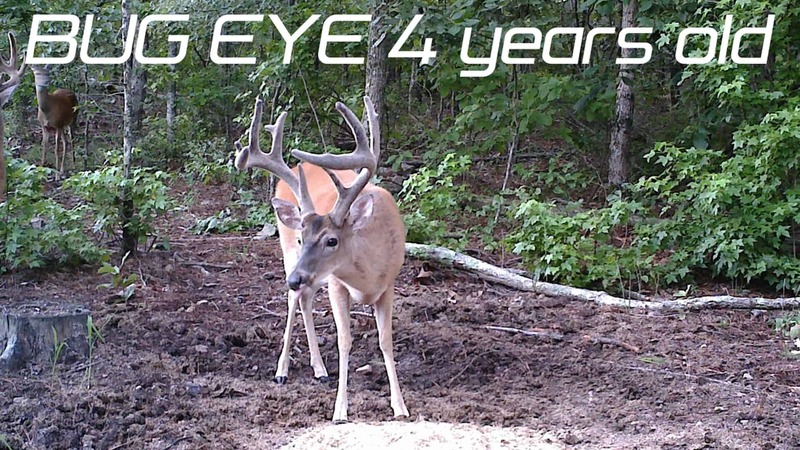 Available in 50 Lb bags, 300 Lb bulk bags or 1,000 LB bulk bags. 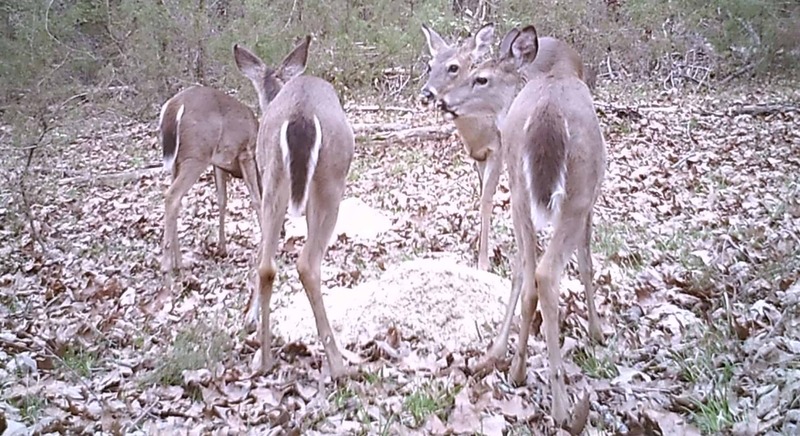 Whether you have a single stand or a hunting club, making sure you have enough Deer 365 is important to be on your way grow your very own trophy deer. 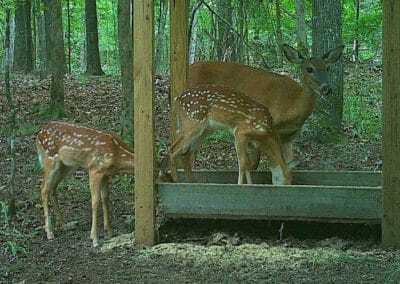 Feed near trails or in established feeding areas, on ground, in troughs, or in feeders designed for bulk dispersal. 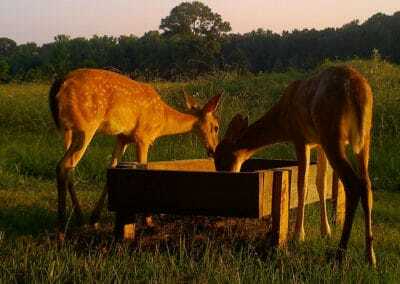 Allow 3 to 5 days for deer to adjust to new supplement. 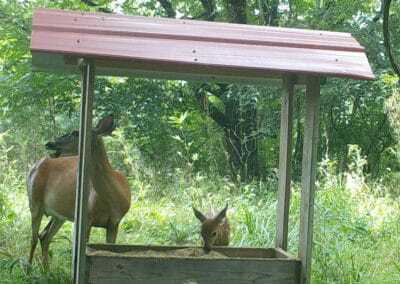 Deer 365 is Raccoon Proof while meeting every nutritional need 365 days a year. 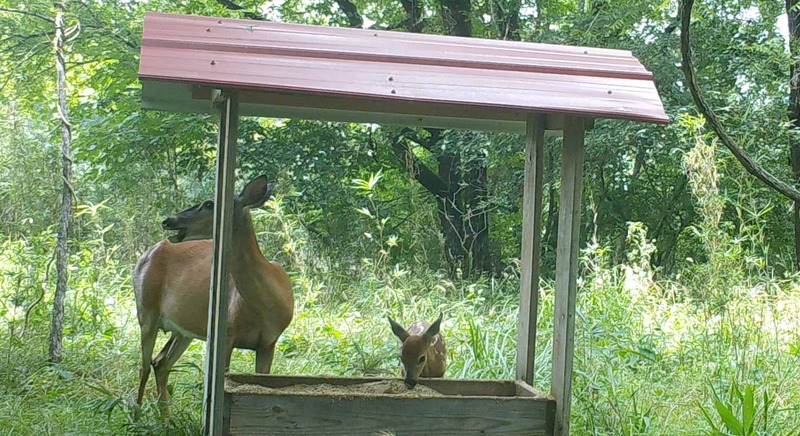 The LORD has blessed us with an opportunity to offer a product we feel meets every requirement for the health and well-being of deer – for our generation – and future generations. 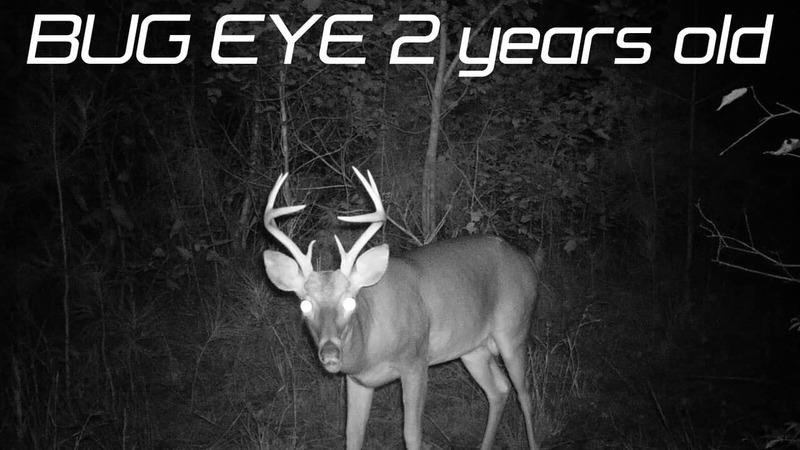 It has been our goal to offer an affordable, quality product allowing every hunter an opportunity to harvest a trophy buck. 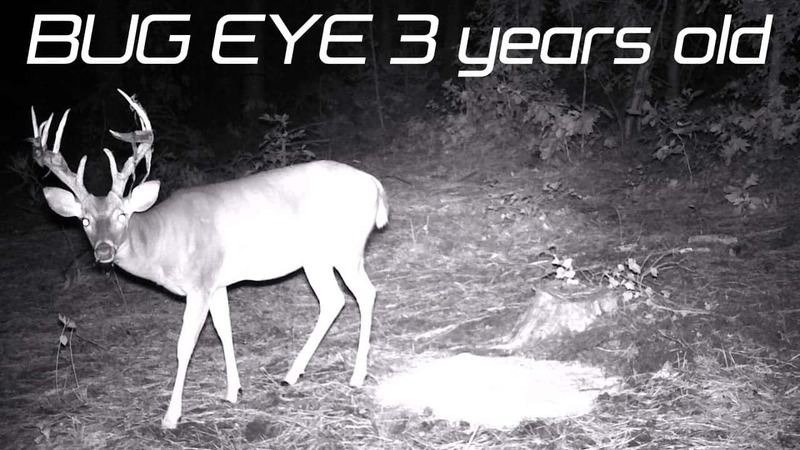 We began developing Deer 365 in the fall of 2010. 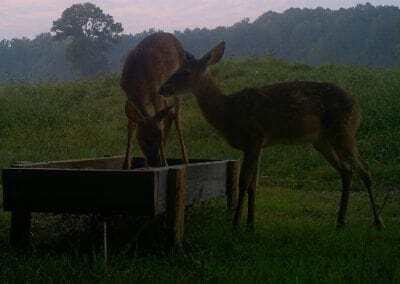 With the assistance of biologists and a mineral company, we have perfected the formula that is Deer 365, a mineral enriched supplement designed to meet the nutritional needs of deer 365 days a year. We have seven filming crews who have documented the results. 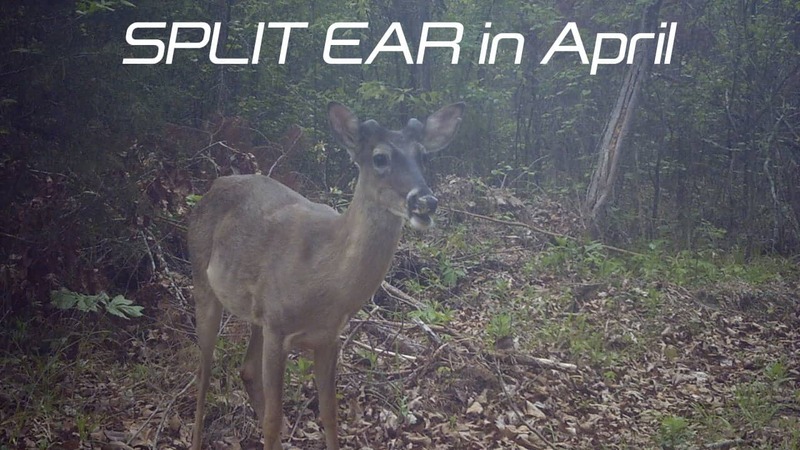 These trials have been conducted in different weather, seasons, and terrain. 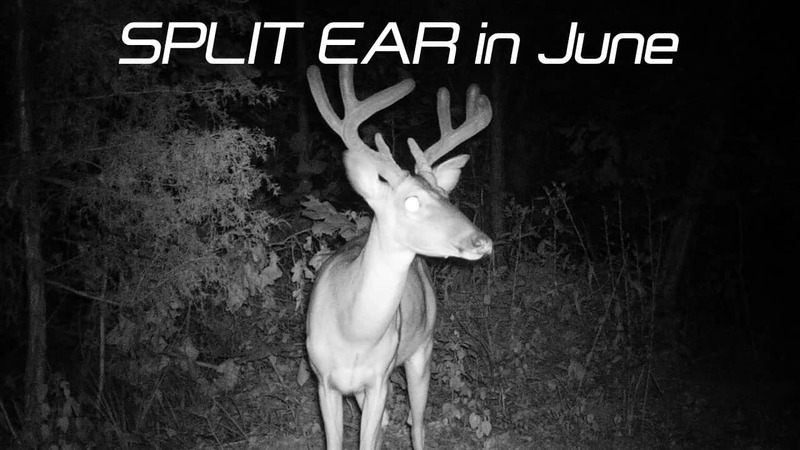 Deer 365 has exceeded our expectations in all field trials. 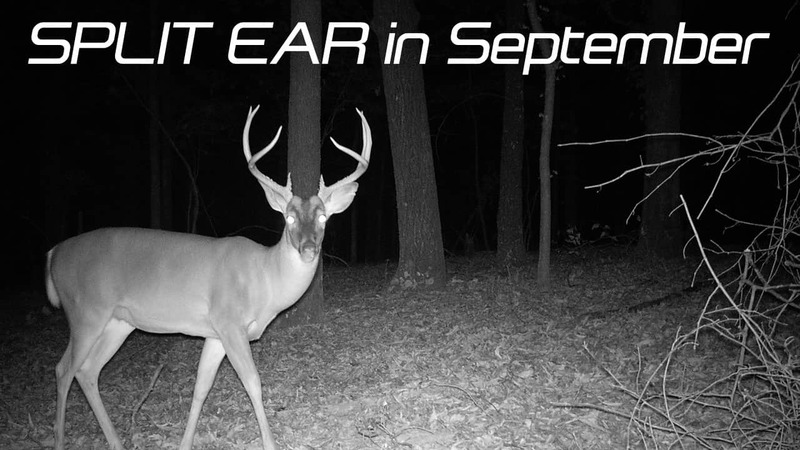 To expand our reputation and our territory to where hunters all over the country can grow trophy deer. 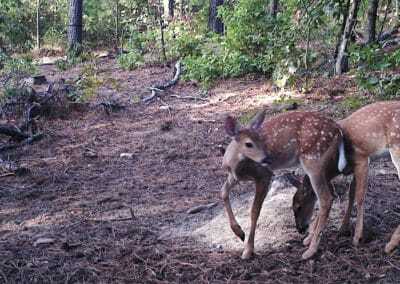 To educate and equip hunters with a better product so that they can grow and maintain healthy dear. 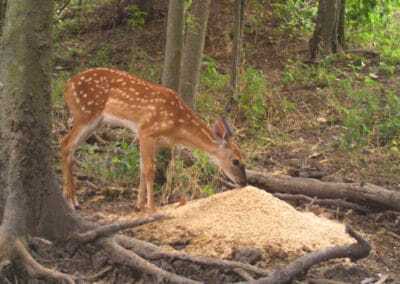 Deer 365 from Banks Feed is a mineral enriched protein supplement designed to enhance antler growth and meet all the nutritional needs deer have 365 days a year. 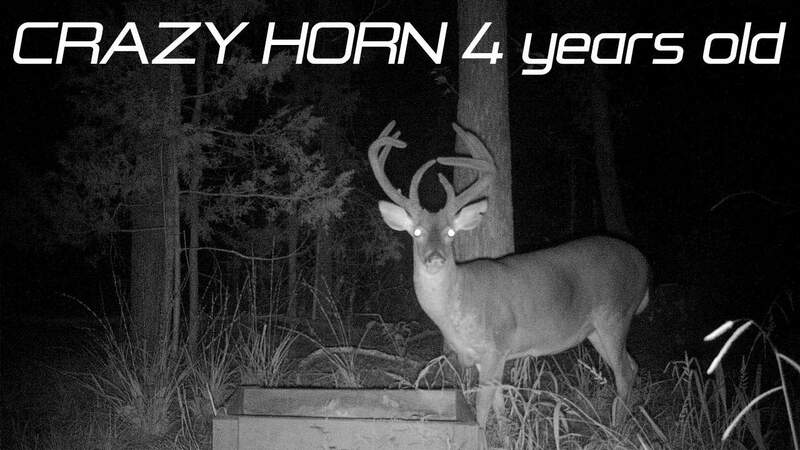 This product was designed to grow horns, improve overall deer health and is the only supplement that repels raccoons. 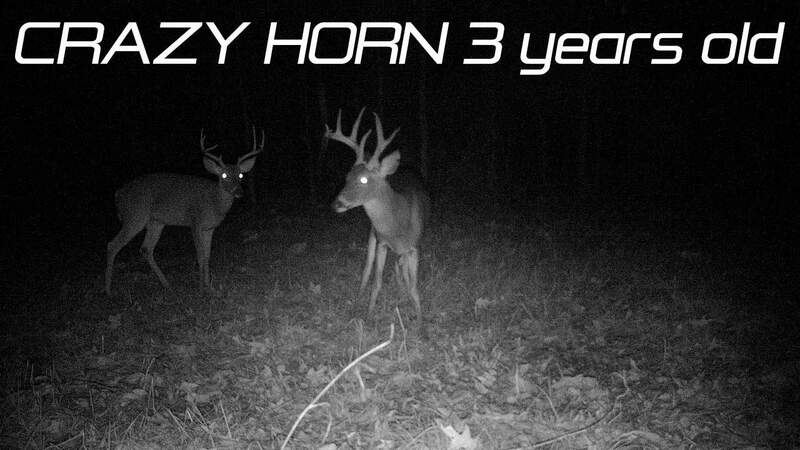 Deer 365 has documented proof of making wall hangers out of 2 ½ and 3 ½-year-old bucks in eight months.